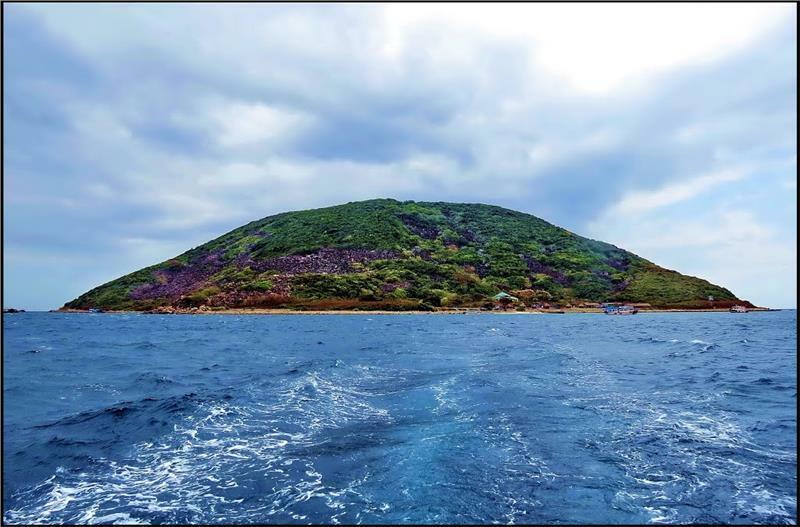 Organizers of Da Nang Tourism Logo and Slogan Contest published first prize works on 30th April after more than 8 months of organization, from 13th July, 2013 to 20th March, 2014. 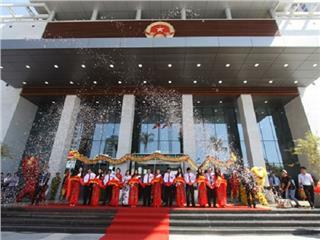 Da Nang Tourism Logo and Slogan Contest has obtained 1,004 valid entries by 512 authors from 38 provinces and cities over the country after more than 8 months of organization (from 13th July, 2013 to 20th March, 2014). 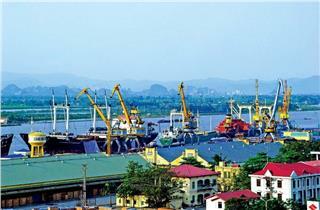 In particular, Da Nang owns 210 entries; this number is respectively 195 in Ho Chi Minh City, 134 in Hanoi and 465 in all other provinces. After the judging day on 24th March, the jury has selected 20 best designs for further consideration in the final round, finding out the best logo to represent the city's tourism. These 20 designs were on display at T- Bridge (before Municipal People's Committee) from 6 – 16 April and received 1,159 comments from residents. At the ceremony, the organizers awarded 3 consolation prizes for 3 works coding 555, 811 and 836. 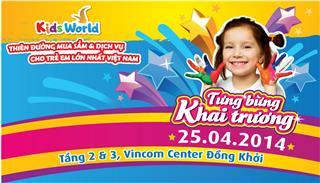 Each prize’s worth is VND 3 million and a night stay in 5-star hotel in Da Nang. Meanwhile, the first prize belongs to works coding 168 of Doan Hai Tu graphic designer (born 1989, Ho Chi Minh City) with the prize’s worth of VND 100 million, and many other valuable prizes by corporations, tourism businesses in the city. 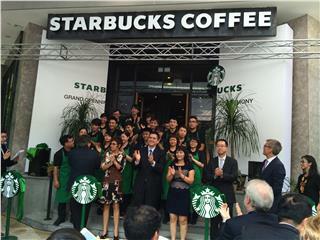 Doan Hai Tu is currently a freelance designer. He has ever won awards in design competitions, including First Prize in 40th anniversary of diplomatic relations between Australia - Vietnam logo design contest on 29th February, 2013; top prize and third prize in “turn off lights, turn on ideas” design contest in 2014. 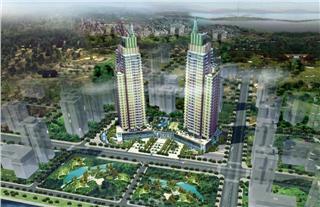 Overall, the logo brings the shape of a blooming flower, just representing a fully charming Da Nang City. 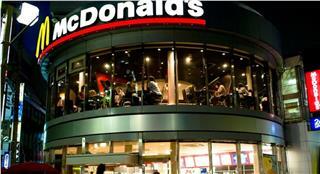 It is also the flower blossoming in tourists’ mind when they set foot in this beautiful city. 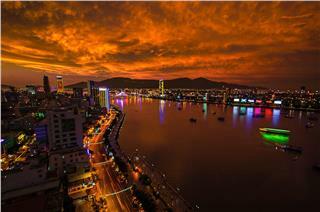 Feeling the full beauty of Da Nang, like a blossoming flower, tourists can exclaim the praise “Fantasticity!”. This slogan is a combination of “Fantastic” and “city”, which means a fantastic city. Along with an exclamation mark at the end, “Fantasticity!” is an emotion uttered from someone who is excited and extremely happy. This is also the philosophy Da Nang tourism should be directed oriented: fun and happiness for tourists to discover, experience a great city! Most members of the jury appreciate that the logo and slogan is in possession of potential to develop a brand identity system for Da Nang tourism. Department of Culture, Sports and Tourism upcoming will invite media companies to establish brand strategies associated with the new logo and slogan; simultaneously, coordinate with designer Doan Hai Tu to improve logo design in order to suit the needs of Da Nang tourism promotion, particularly aiming at the international market. 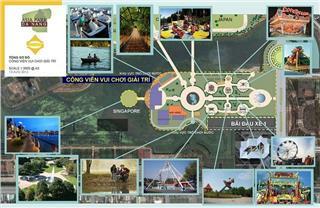 Da Nang tourism logo and slogan will facilitate the tourism promotion and advertisement. 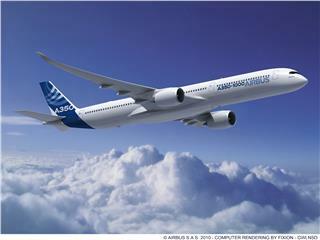 Besides, the city's tourism image increasingly appears more professional in the eyes of international tourists and friends. 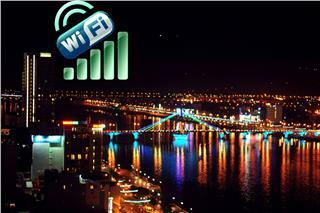 After one year of testing, Da Nang free Wifi was officially put into operation with the domestic bandwidth up to 700 Mbps and the international bandwidth up to 40 Mbps increased four times in comparison to the testing period. 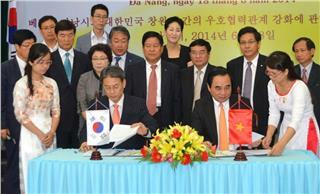 On June 18th, a memorandum of strengthening relations and cooperation between Da Nang City and Changwon has been signed by Chairman of People’s Committee of Da Nang City and Mayor of Changwon Korea. 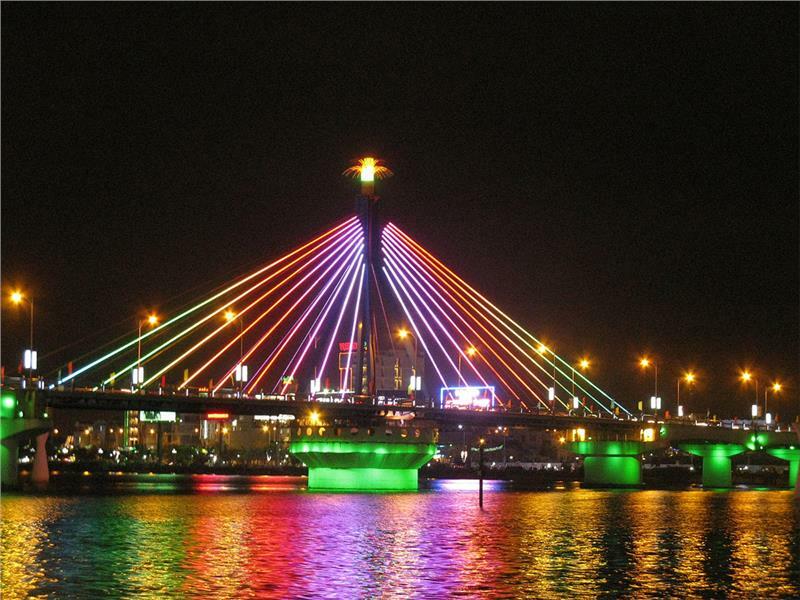 In the next August, Nguyen Van Troi Bridge spanning Han River will be renovated to be the first pedestrian bridge in Da Nang. 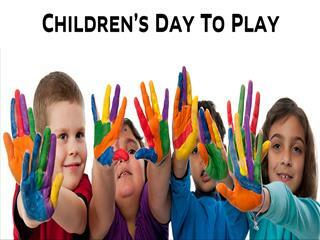 The total fund of this project is about US $1 million. 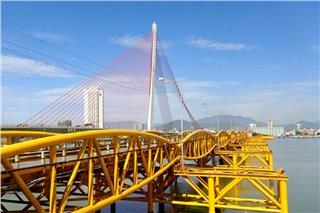 The bridge is expected to contribute to Da Nang tourism development. 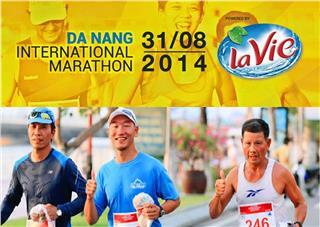 On morning August 31, 2014 at Da Nang Eastern Sea Park, the Da Nang International Marathon 2014 will be officially launched for the second time. 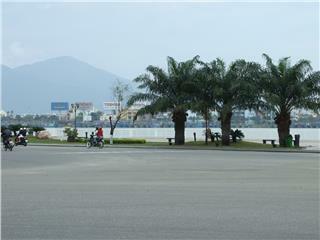 The competition is considered the meeting point of conquering beautiful stretch of road in Da Nang City. 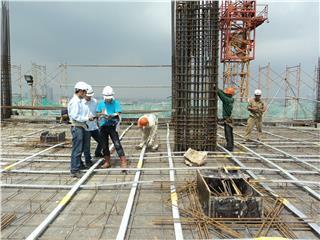 Vietnam TV Tower will be constructed in the time coming. 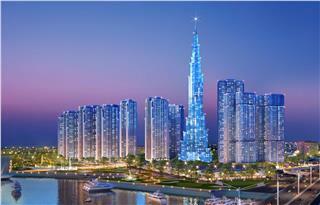 It is believed that Vietnam TV Tower (636m) will be higher than Tokyo Sky Tree in Japan – the current highest tower, and Guangzhou Television Tower in China. 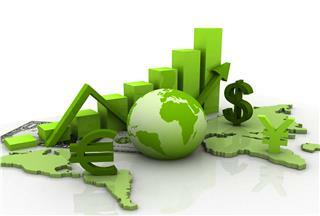 After the first three months, foreign investment in Vietnam show a positive outlook for the entire year. 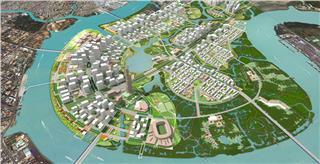 Specifically, Taiwan is being one of four biggest countries having foreign investment in Vietnam with new projects and more capital added. On May 12, BKAV Internet Security Company released BCSE WhiteHat - the first cyber security training program in Vietnam at the website BCSE.vn. 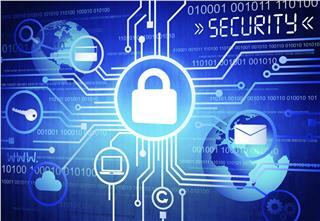 This is the first Internet security training program in cyber form in Vietnam. 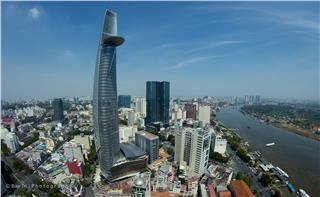 Bitexco Financial Tower, a landmark of Saigon, is honored to name in the list of 50 the world's most innovative buildings of the last decade. 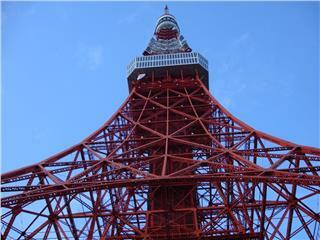 This result is voted by The Council of Tall Buildings, a non-profit organization of architects and designers. 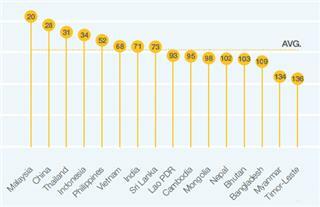 According to the latest report of World Economic Forum (WEF), Vietnam economy has jumped 2 notches on the ranking of global competitiveness. 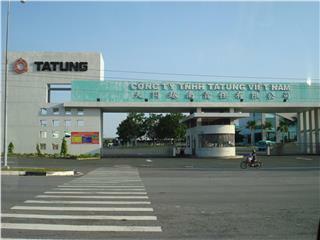 The new position of Vietnam is 68. According to Mr. Adam See, the Chairman of AIES (the Association of Electronic Industries in Singapore), the development of Electronic industry in Vietnam will be a phenomenon in the next years. 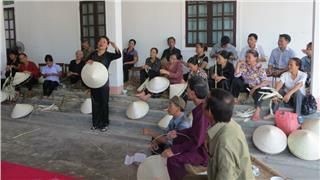 On 27 November, Vi-Giam folk singing, one of unique Vietnamese folk singing culture was nominated as an intangible cultural heritage by UNESCO. 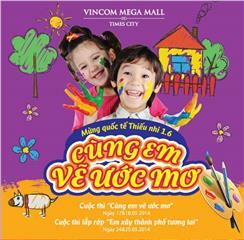 The recognition has a great significance to Vietnam culture in particular and humanity’s heritage in general. 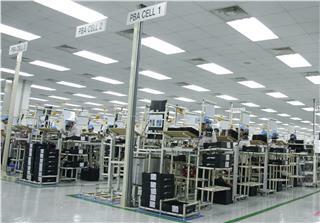 The latest plans of Samsung and Microsoft have proved that investment in Vietnam is increasingly attracting large investors. 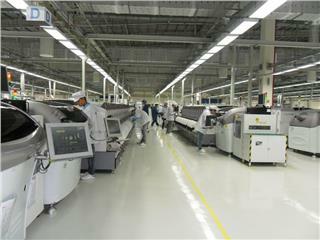 Expectedly, Vietnam will be come a meeting place for high-tech corporations in the future.